Visit our website BeaversBendLogCabins.com for details and photos of our Broken Bow cabins Autumn Pointe and Spokane. 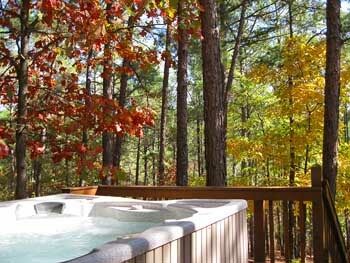 We offer privately owned secluded Beavers Bend cabins just north of Broken Bow. 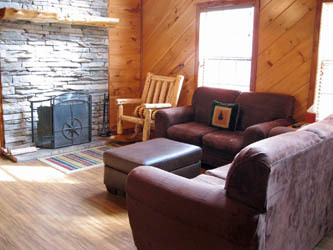 You will find a special touch to our cabins, as we own, manage, and personally clean them. Our cabins are both set in highly sought after areas, far away from dusty roads and traffic noise. A private fishing pond and mountain top views are just some of the great features of our rentals. With the smell of pine in the air and beautiful views, our beavers bend cabins will make every visit one to remember.